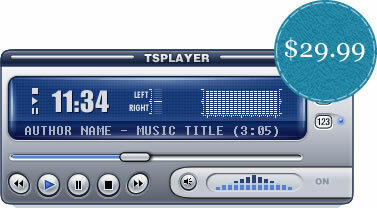 HTML5 Music player for the web and mobiles. 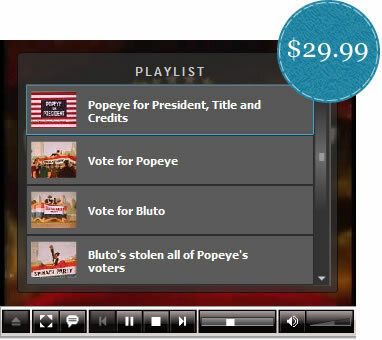 HTML5 Video player for the web and mobiles. 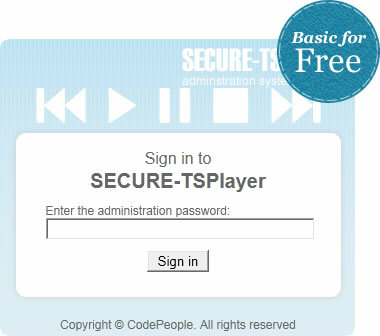 Secure Flash-based music player for the web. List of visuals appearances for TSPlayer. 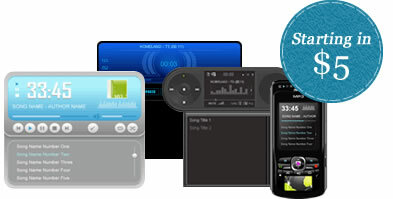 Control panel for TSPlayer management. 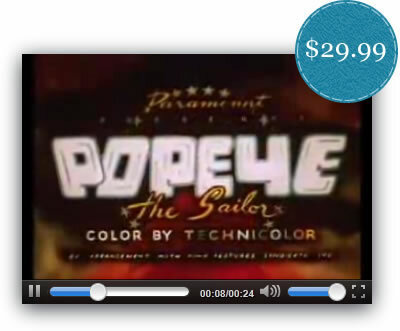 Flash Video player for the web. Installation process integrated into the Dreamweaver menu: The easiest way to add a video player to your webpages.